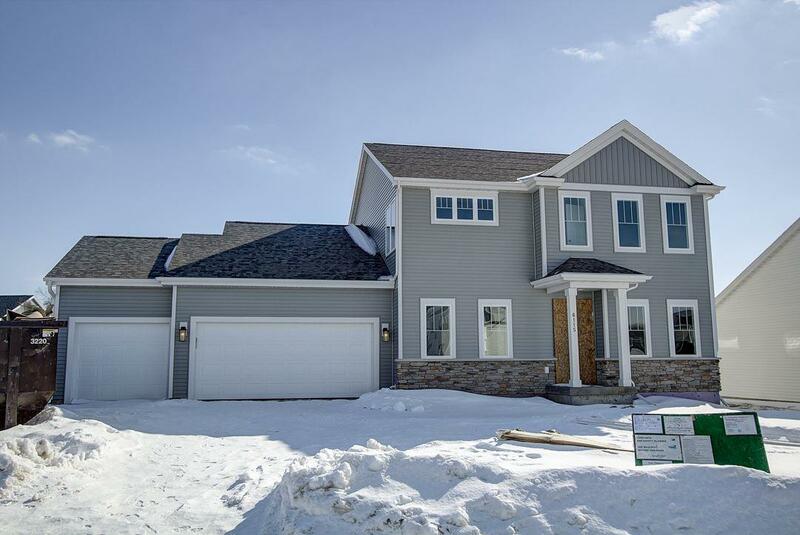 6115 White Daisy Ct, Mcfarland, WI 53558 (#1846816) :: Nicole Charles & Associates, Inc. Call today-Price Improvement. Under Construction-April Move-In! 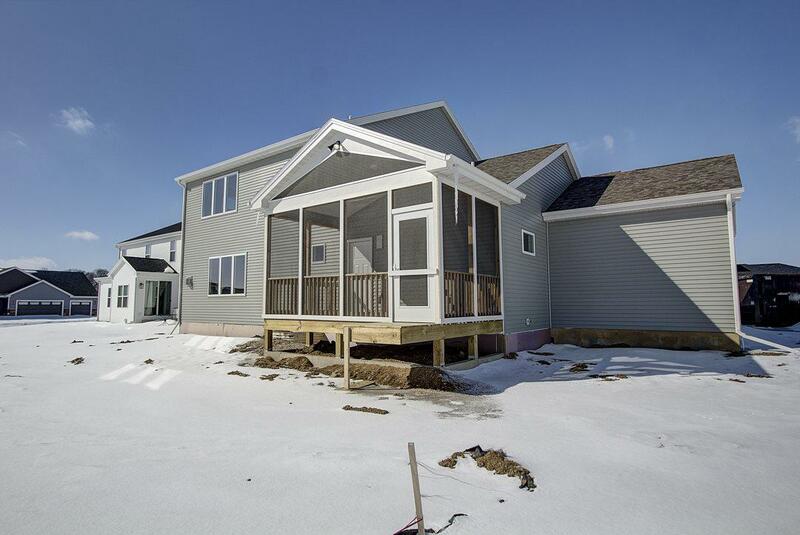 Our Mulberry 2 story open concept floor plan is sure to check the boxes on your wish list. 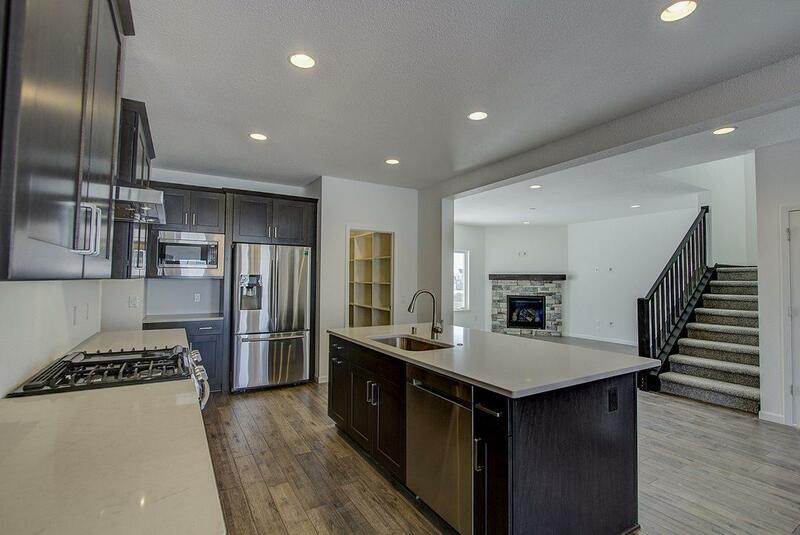 Kitchen with stainless appliances, quartz tops, great design and functional living. Beautiful finishes throughout, gas fireplace, bedroom 4 on the main floor with full bath in rear foyer. Large 3 Car garage & screened in porch. 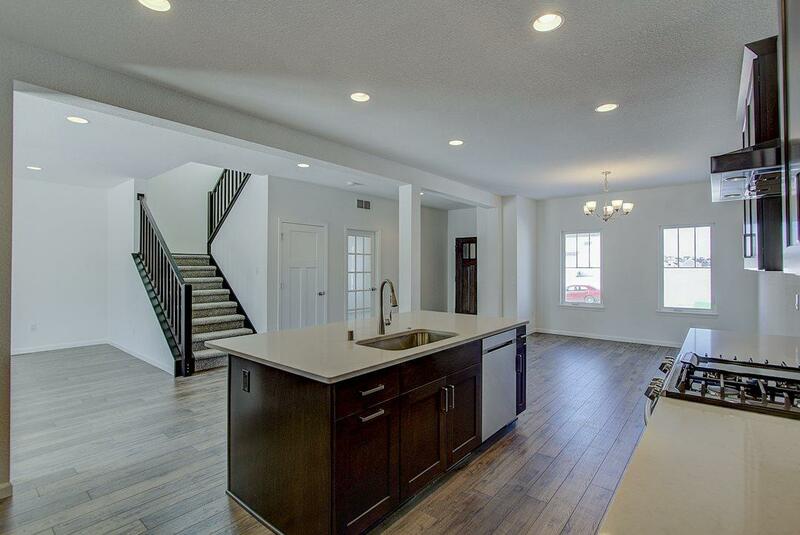 Upstairs find expansive master suite with walk in tile shower, dual vanities, large walk-in closet. Two large additional bedrooms with walk in closets. Gorgeous exterior, design elements, and landscaping included in the price!